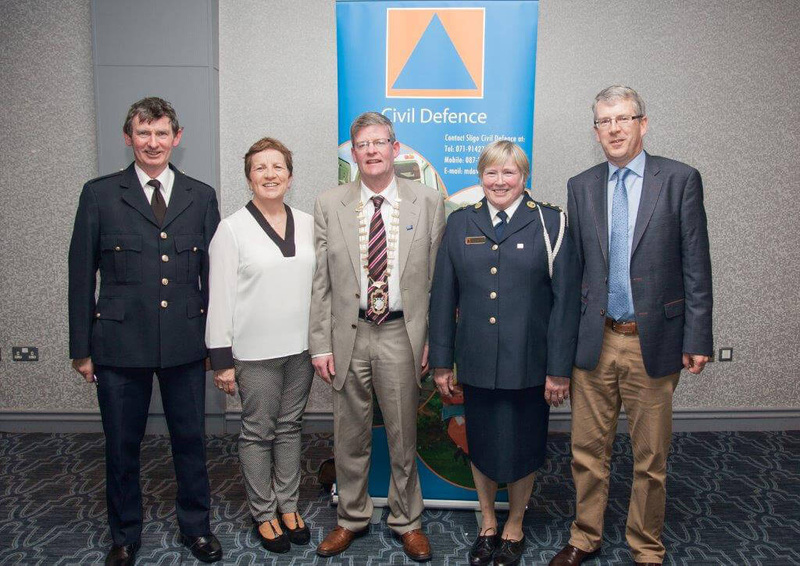 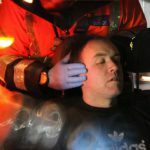 The Cathaoirleach was speaking at the Civil Defence National Exercise which was held on 1st April, where the local volunteers were joined by teams from Donegal, Roscommon and Leitrim. 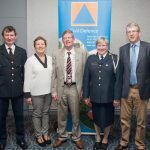 This year Sligo is celebrating its status as ‘European Capital of Volunteering’, and while there may be disparity in scale between Sligo and previous holders of the mantle – London, Lisbon and Barcelona – there is a most definite unity of purpose and ambition, and the passion and commitment of Sligo’s volunteers burns as brightly as it does for our European colleagues. 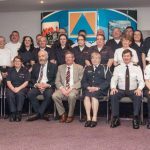 Being designated ‘European Capital of Volunteering’ is a special honour, it carries responsibilities and offers opportunities; But given the calibre of our volunteer community, I know Sligo will embrace this accolade with pride, ambition and purpose. 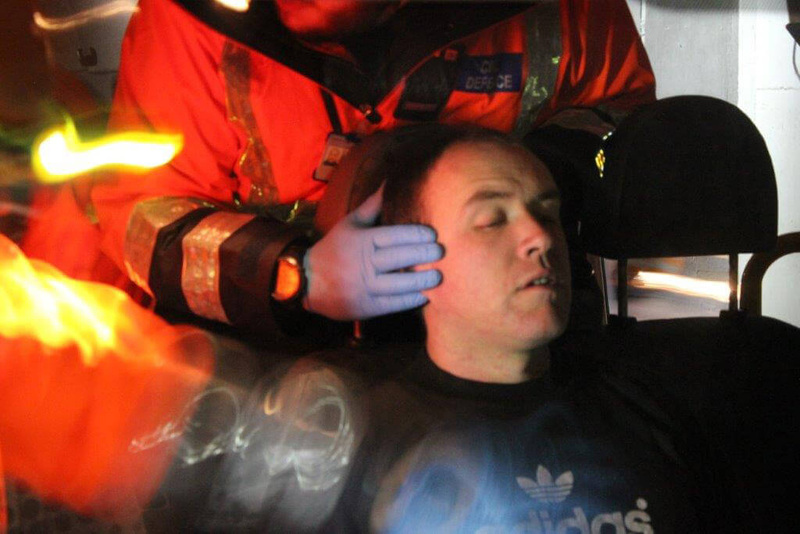 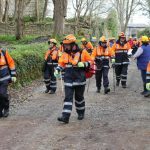 There is a long and rich tradition of volunteerism in Ireland, and communities all over the country are energised and enhanced by the dedicated people like our Civil Defence volunteers who give of their time for the common good, without any expectation of acknowledgement or reward. 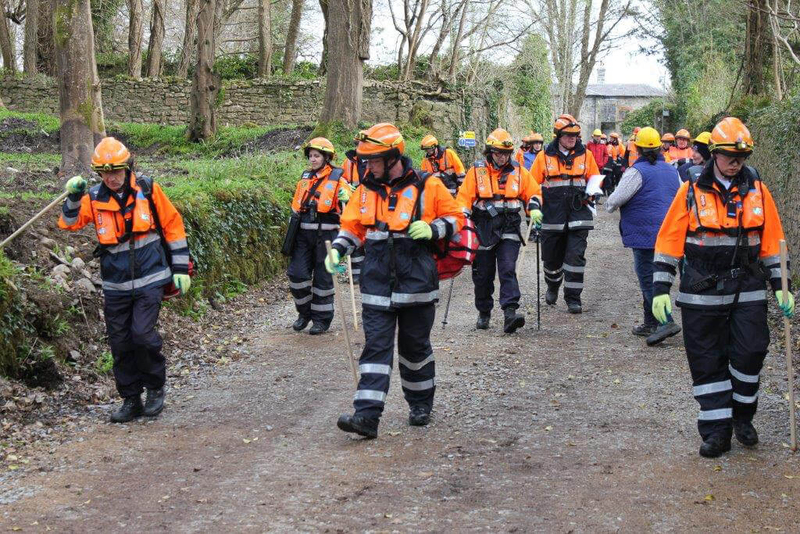 Indeed I would go as far as to say if anyone sought to examine a template or model of outstanding voluntary endeavour, I would ask them to look no further than our Civil Defence organisations throughout the country. 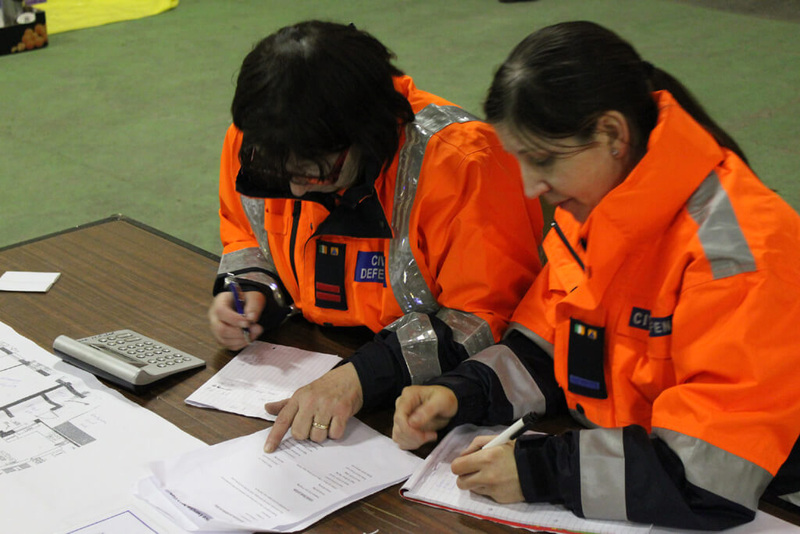 Attend any major sporting, civic or community event in this region, and it is likely that Civil Defence will be involved. 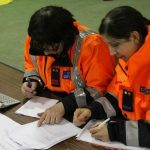 Their expertise and experience has been a re-assuring presence for event organisers, and the discreet and unassuming way they carry out their duties is widely admired.